Q1: I am not a HandsOn Hong Kong member, how can I register as volunteer? 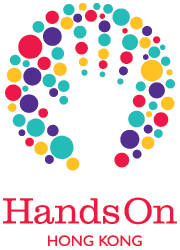 Q2: I am an existing HandsOn Hong Kong member, but I cannot sign up to volunteer opportunities. Q3: How can I sign up for a volunteering opportunity as a team?